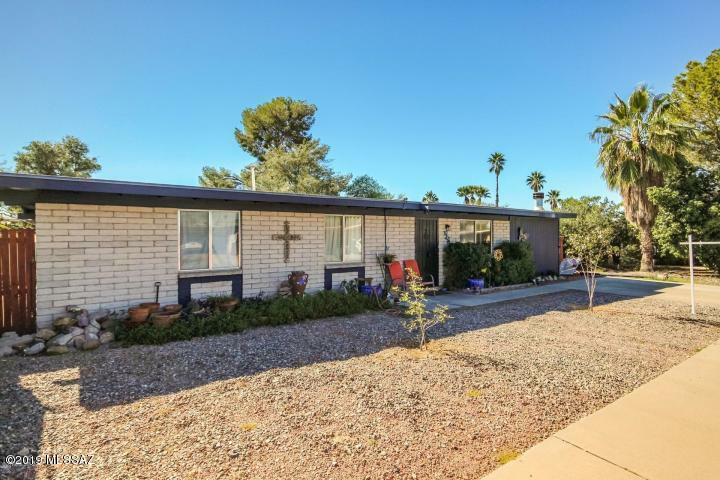 Seller will Accept or counter offers between $198,500-$209,500. 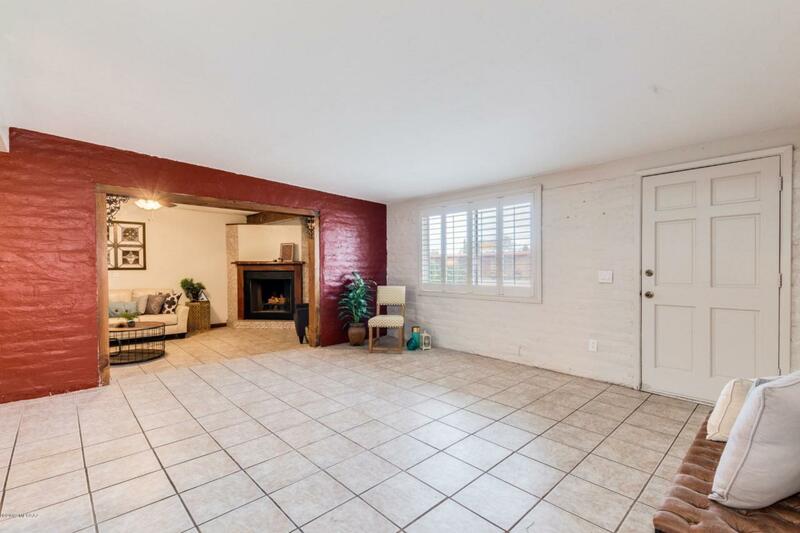 Charming 3 bedroom/2 bathroom move in ready masonry home located in desirable Northwest Tucson! 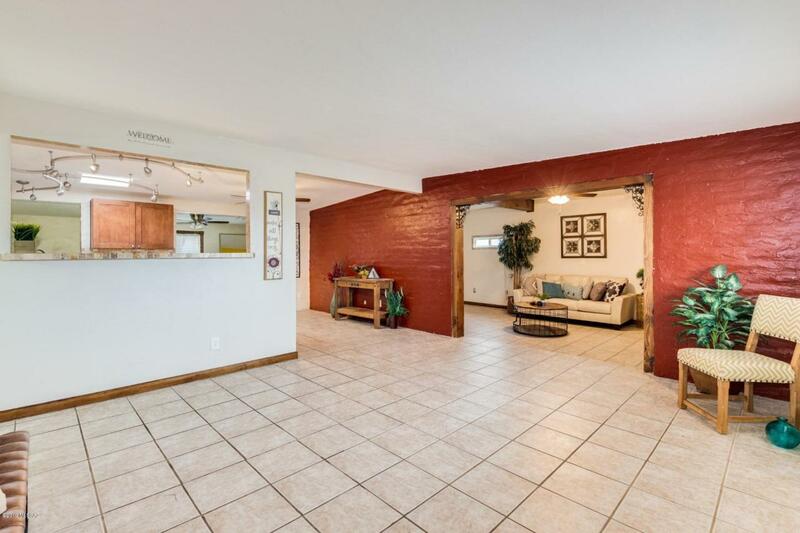 This property features an inviting kitchen with breakfast bar, two separate living areas, a master suite with a recently upgraded master bath! Recent updates include: Roof replaced in 2012, Full kitchen remodeled in 2015, Master Bath remodeled in 2018 and Guest Bath remodeled in 2015. 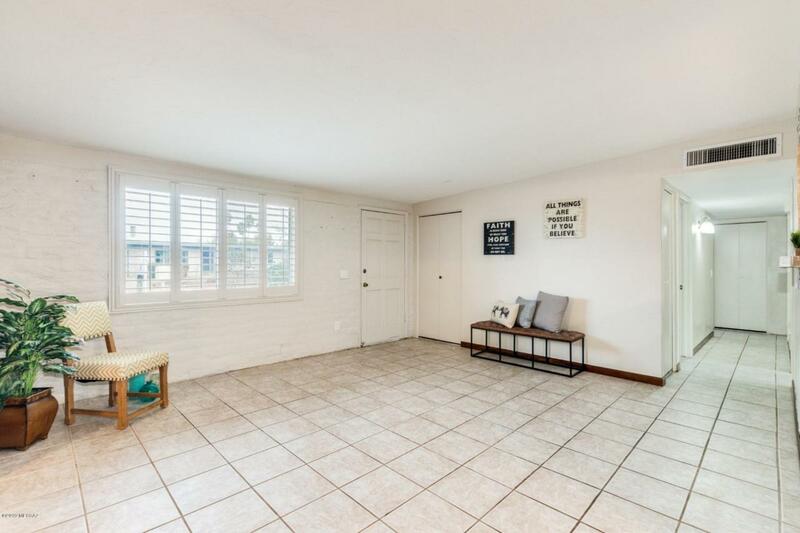 The large lot boasts a North/South orientation, two large storage sheds, and room to spread out and enjoy the mature trees in the generous back yard. Conveniently located in the Butterfield school district close to shopping, restaurants, schools and I-10. Owner will provide a Home Warrant Plan for one year. Don't miss out and take a look today!